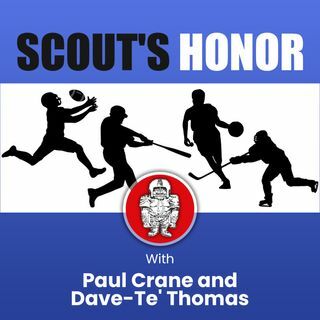 The Scout's Honor podcast provides inside information from teams along with unique perspective from Scouting Services, Inc. Dir. of Operations Dave-Te' Thomas. He and former CNN Sports anchor Paul Crane provide news, information and player insight from inside teams in all four major sports, football, baseball, basketball and hockey.